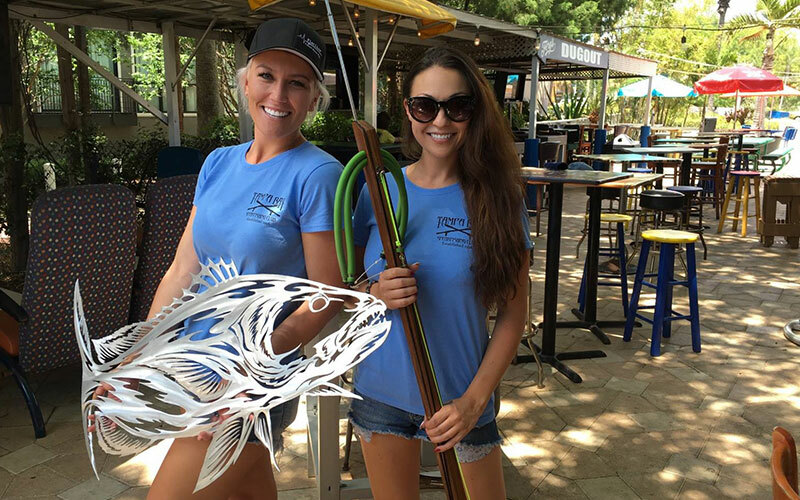 The Tampa Bay Spearfishing Club (TBSC) was formed in 2002 with the goal of promoting safe and competent spearfishing, while establishing a venue for spearfishermen to network with others who enjoy the sport. The TBSC is a charter member of the Florida Skin Diving Association and an active member of the dive community. Our members are highly involved in state and national fisheries management, and are active in promoting legislation that affects the dive and spearfishing community. We pride ourselves in participating in and volunteering for multiple competitions and charitable events throughout the greater Tampa Bay area. Please check out our “Community” section for details our efforts and support. 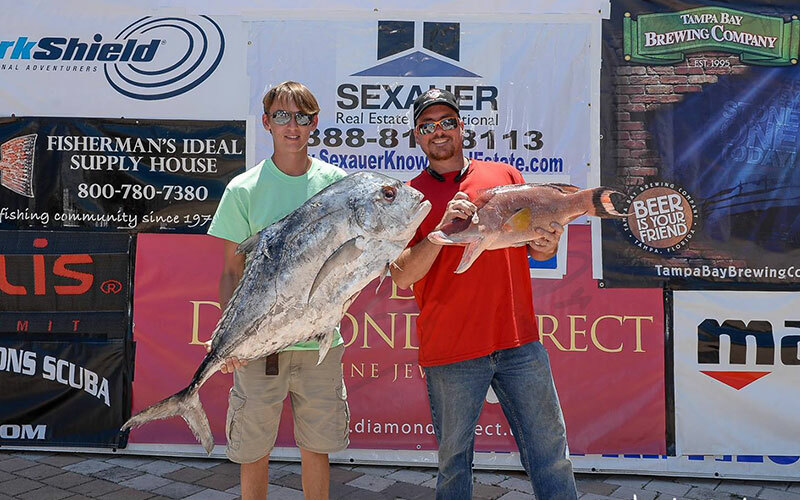 The TBSC also organizes and hosts one of the worlds largest annual spearfishing tournaments, the Tampa Bay Spearfishing Challenge. 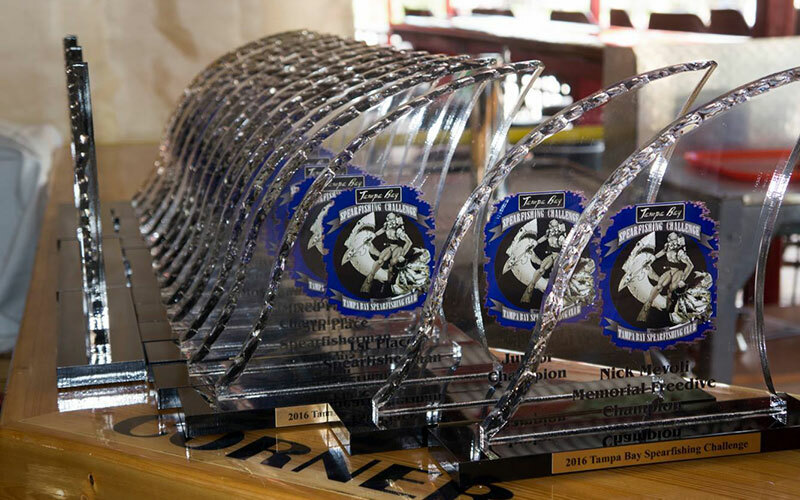 This family friendly tournament is held every Spring and focuses on fun, camaraderie, and our passion for the sport with proceeds going to support marine and local charities, causes, and organizations.